Art On Glass is amongst the most respected double glazing suppliers and installers in Cambridgeshire. A full member of some of the most prestigious and respected names in the home improvements industry. Including CERTASS, Trust Mark and Trustwave. 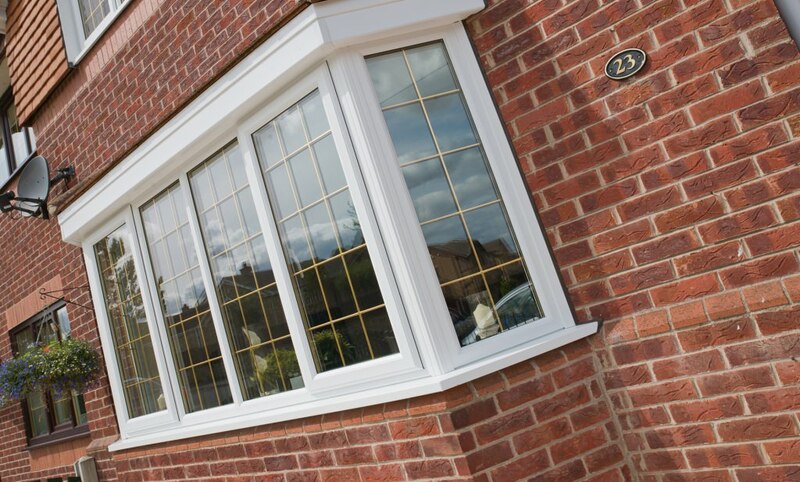 We offer a large selection of double glazing; including double glazed windows, doors and glazed extensions. 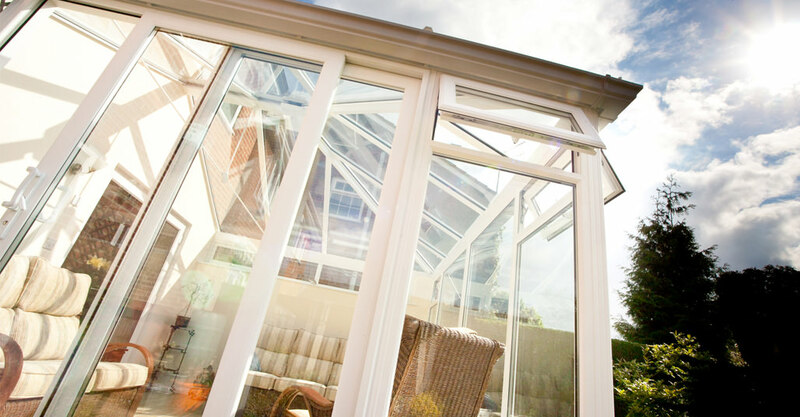 We can proudly say that we are amongst the most experienced and established home improvements and double glazing company throughout Cambridgeshire. Art On Glass started off as glass cutting specialists, repairing and replacing glass related products in Cambridgeshire for decades. 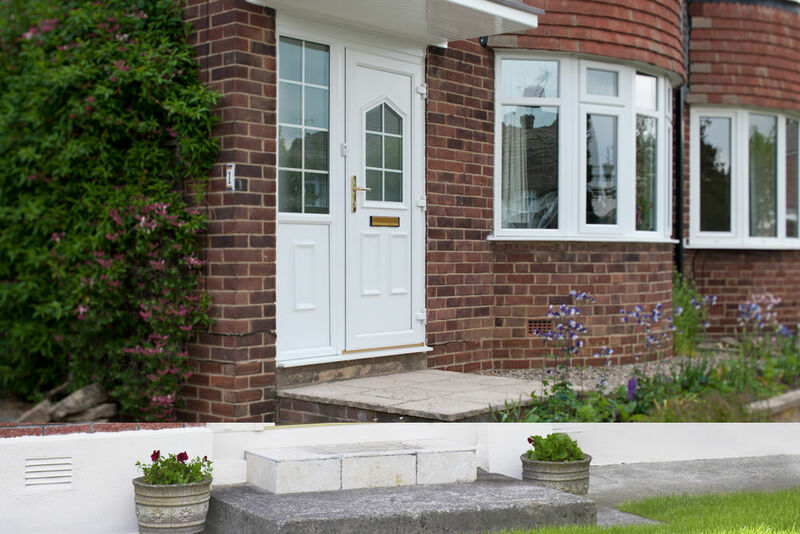 Through continuous investment, training and product innovation, we have gradually expanded our services, making us the one stop for everything double glazing related. 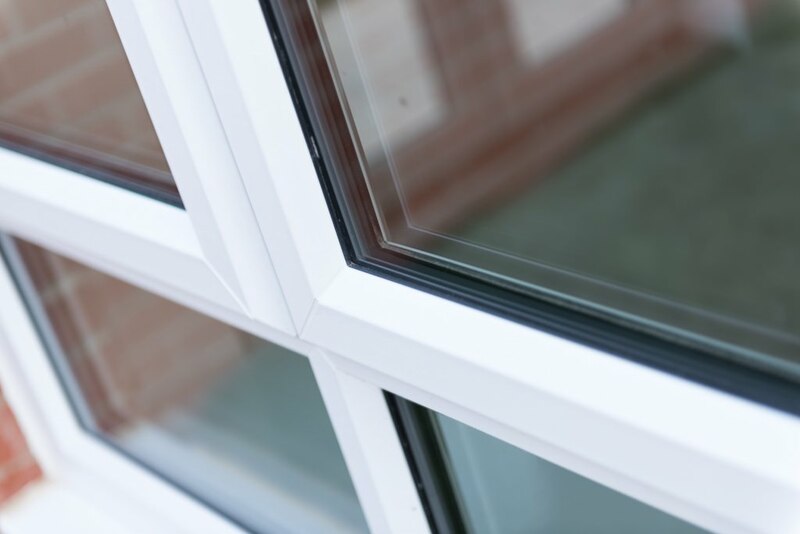 Our expert team offer both uPVC and aluminium double glazing, ensuring you get windows and doors you can enjoy all year round. Art On Glass supply and fit double glazing products that require little to no maintenance in order to retain their exceptionally high performance levels. Once installed, you only need to wash the frames and glass occasionally to ensure they retain their appearance and performance. The materials we use are designed to never crack, warp or discolour. Our experienced and professional team will give you hints and tips on how to keep your double glazing in its best possible condition. 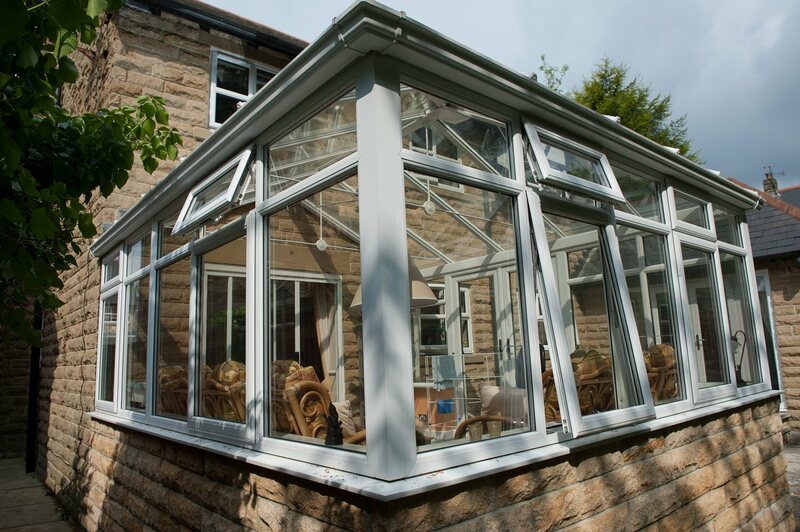 We have built a superb reputation and strongly believe in being open and honest in the way we sell our double glazing products. Product quality is important to us for two reasons. Firstly, we want all of our King’s Lynn customers to benefit from having the best double glazing possible. Windows and doors that work with your home to vastly improve your homes energy performance, which in turn saves you money, especially during the colder winter months. This in turn directly ties into the second reason, our commitment to providing a cleaner living environment for all Cambridgeshire residents. Having energy focused and reliable double glazing is of the utmost importance for a greener future. As home improvement, more specifically double glazing specialists, it is our duty to offer products that target energy performance, combat pollution and shrink our combined carbon footprint. Double glazing works by trapping a layer of stationary air between two panes of glass. Around the perimeter of the window, an ultra high quality and resilient sealant is positioned. This makes the whole unit completely airtight. All glass is internally beaded within the multichambered uPVC frame, which aids both thermal performance and overall home security. 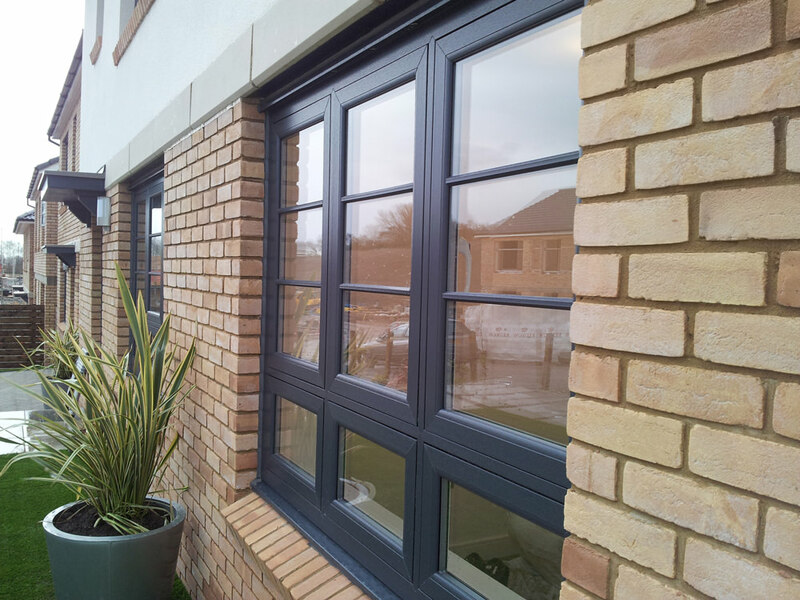 Require new double glazing in King’s Lynn for a casement window? It may be worth replacing the window altogether. 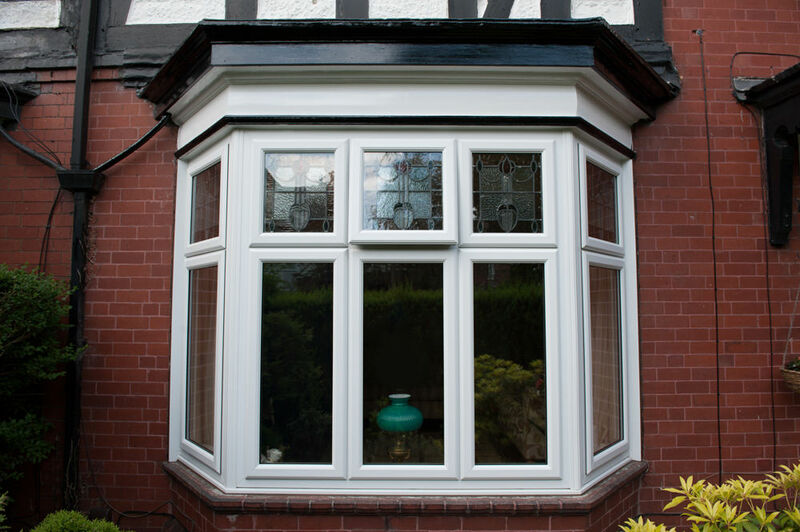 Our uPVC casement windows are energy efficient, durable and incredibly secure. They also require minimal maintenance with easy to clean glass available. An excellent choice for your home, these uPVC double glazed windows contain stainless steel friction stays for increased security. We take home security seriously. 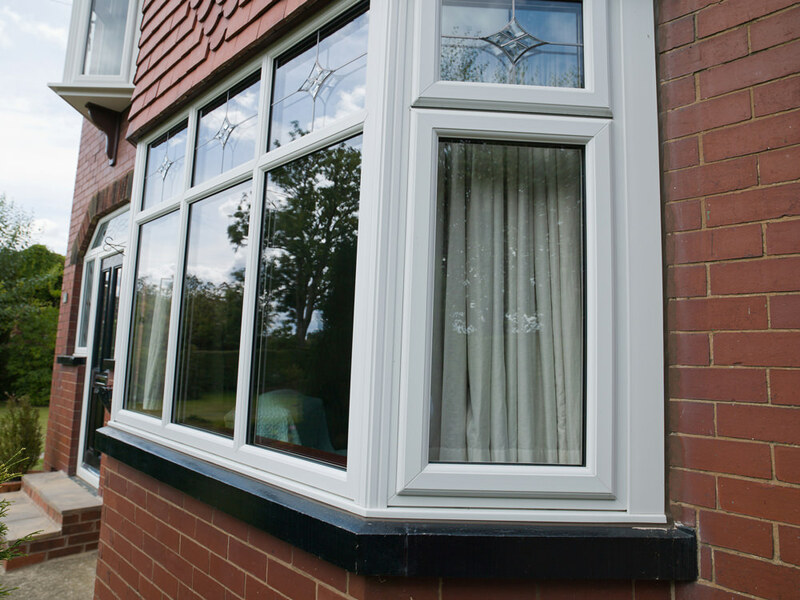 Each window is fitted with a Yale shootbolt locking system as standard and comes with a 10-year insurance backed guarantee. 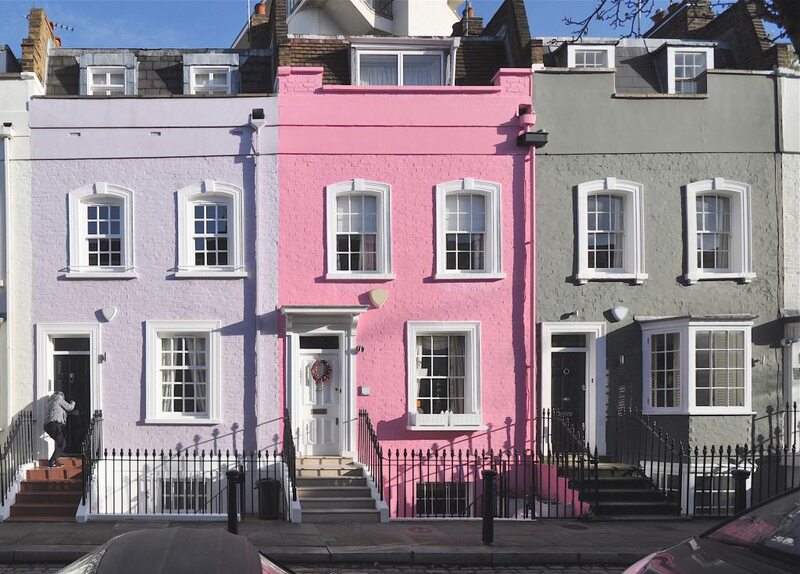 Maintaining a traditional appearance for your home has never been easier. Our uPVC sliding sash windows are full of period character, making them the perfect additional to a traditional style property. 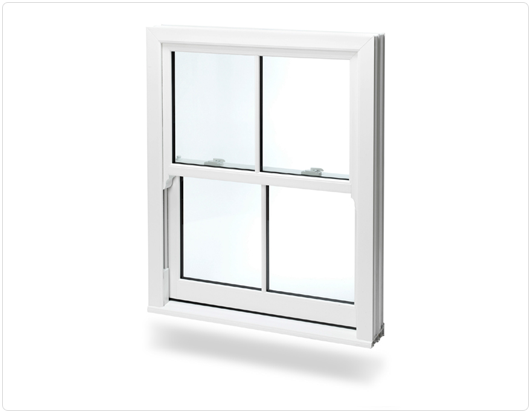 A classic design matched with modern technology, our sash windows are multi-chambered for greater thermal insulation. They also open smoothly and effortlessly for better operation. Add a period touch with beautiful sash horns. These can be incorporated into the design of your new double-glazed windows to enhance the traditional aesthetic of your King’s Lynn home. 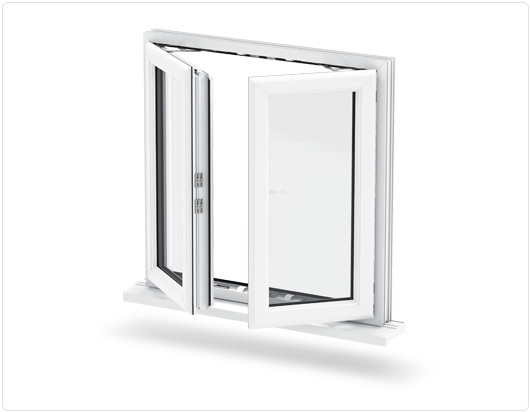 Attractive and hugely functional, our tilt and turn windows are perfect for the modern home. 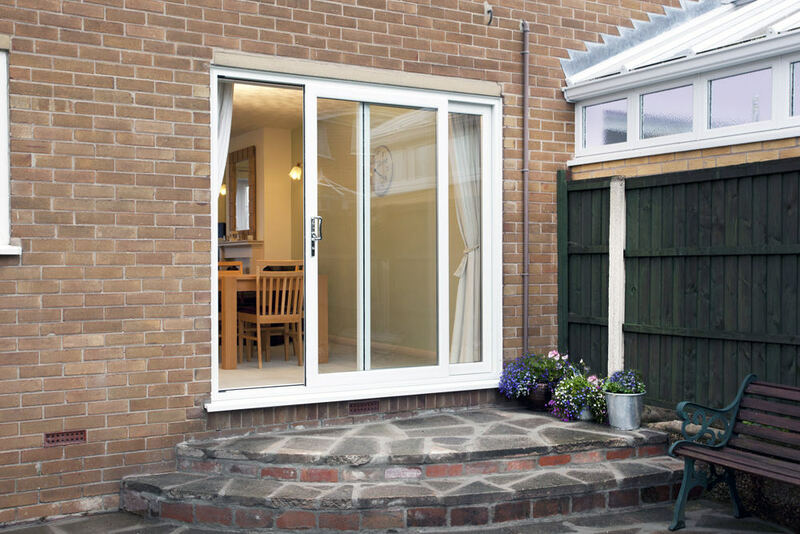 They allow for easy cleaning from the inside of your home and can be opened fully as well as partially, thanks to their clever tilt and turn feature. Their 90 degrees turning action allows for exterior access for cleaning – perfect for upstairs windows or high-rise homes. 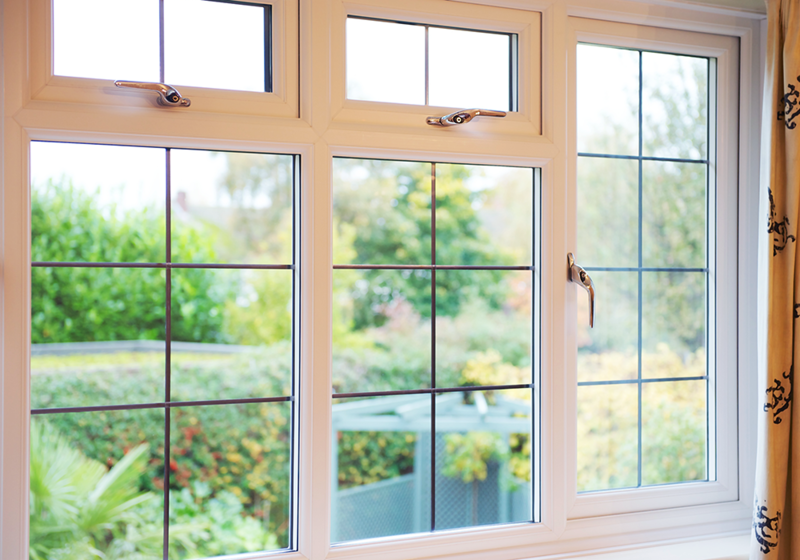 For a clearer view, opt for our beautiful French casement windows. Their wide opening action allows for effective ventilation and greater views. Their 90 degree hinge opening makes them the ideal choice for a back-up fire exit. These highly desirable double-glazed windows are built with easy clean hinges, making them extremely low maintenance. Art On Glass has invested in the most sophisticated and advanced quoting engine software available, allowing customers to generate online quotes for windows and doors in just two minutes. 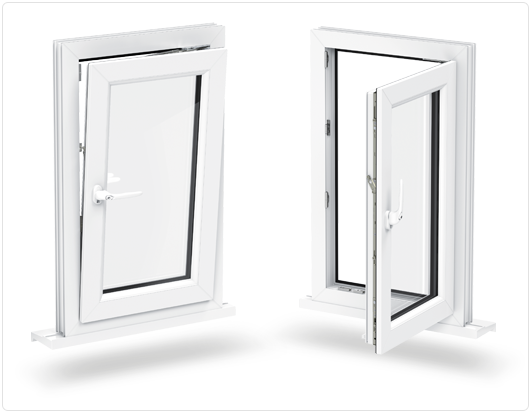 If you would like further information on our range of double glazing products, please get in touch via our contact form or call on 01354 655200.